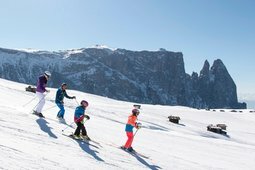 People who enjoy active holidays and winter sports adore winter in the Alpe di Siusi/Seiser Alm holiday area in the Dolomites. 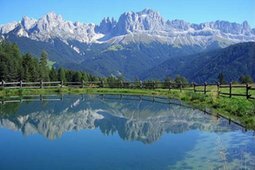 On a winter's holiday, the best way to discover the Alpe di Siusi is by getting out and enjoying it. The village of Kastelruth is made up of the main village plus eleven hamlets (each being a fraction, with its own name and church building). Three of these include a population of Ladin origin. 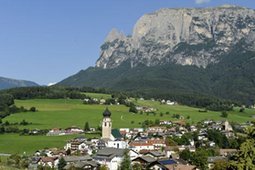 The region covers a difference in altitude of about 2,000 metres.